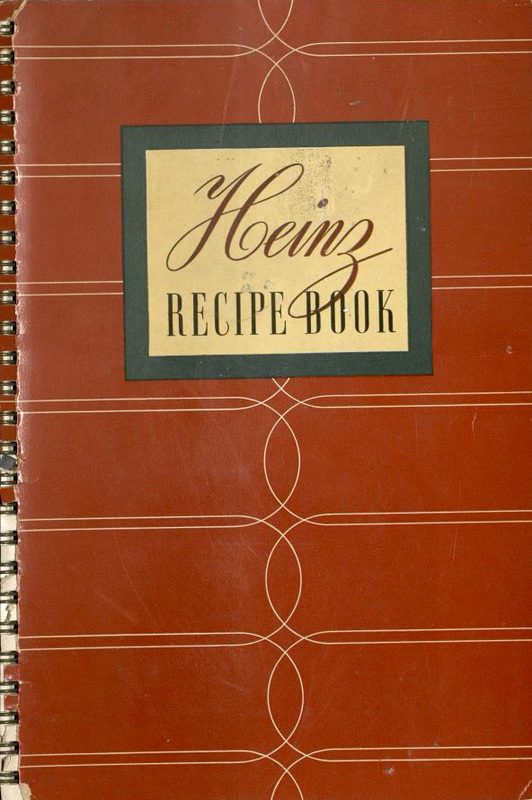 This week's blog post explores several cookbooks from our Culinary Collections, focusing on one main ingredient – corn. Corn is a coarse grain with origins in the Americas. Although its birth place is debated, Mexico is often cited with a date range of 5,000 to 25,000 years ago. Europeans first came in contact with corn, or maize, through exploration. For example, Christopher Columbus "discovered" corn in 1492 in Cuba. Today, corn is used for a wide variety of purposes such as making corn ethanol, high fructose corn sweetener, corn meal, corn starch, corn oil, and breakfast cereals. Corn is occasionally used as an ingredient in a main dish and sometimes bread. By and large, when one thinks of corn, an image of corn on the cob comes to mind. Over the years, corn has made its way into our culinary culture. 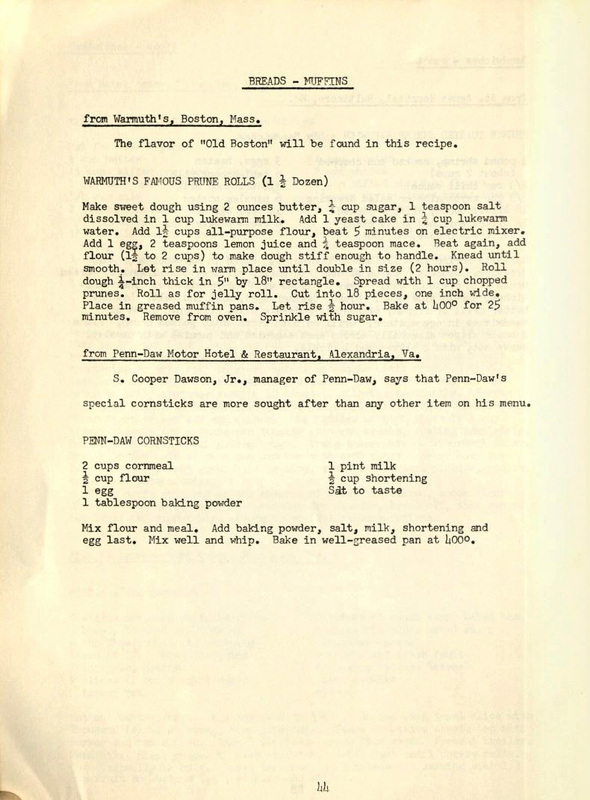 In 2008, Special Collections and Archives received a large donation of culinary materials from the estate of Kenneth Reichman. 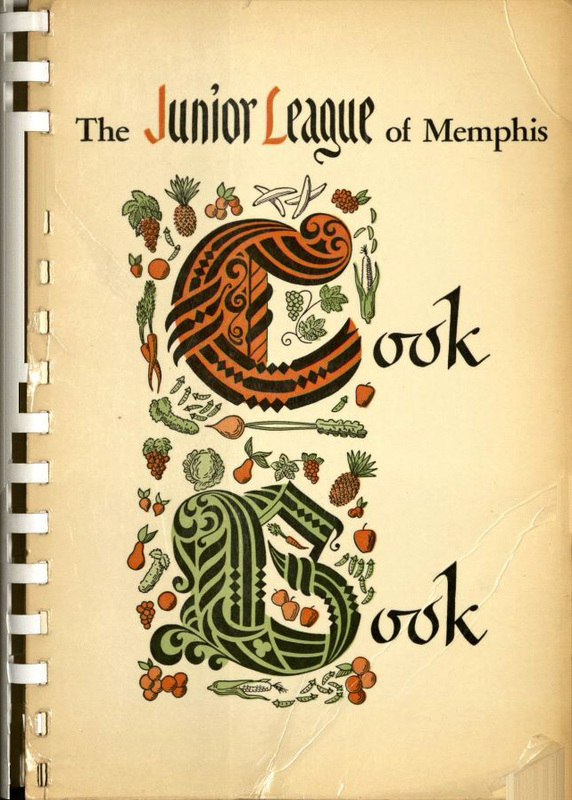 The cookbooks in the collection total 618 and date from the mid-nineteenth century to the late twentieth century. 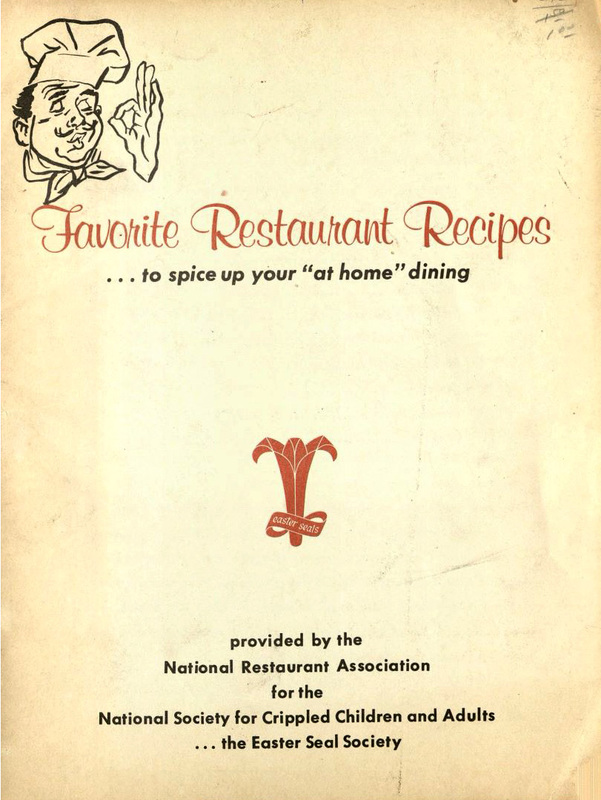 As David Sigler, this post's author, reviewed our cookbooks, he found a few selections to try and prepare. 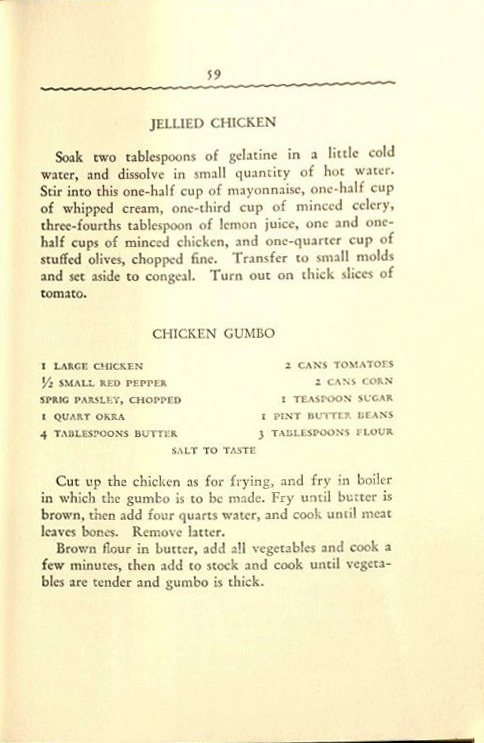 First, he attempted Chicken Gumbo from The Savannah Cook Book. He soon learned the vocabulary in older cookbooks can be a challenge. At first reading, he thought butter beans were green beans with butter on top. For cooking the soup, the recipe calls for a boiler. At first, he thought that meant a broiler pan. After a while, he discovered that butter beans were lima beans and a boiler was referring to a stock pot. 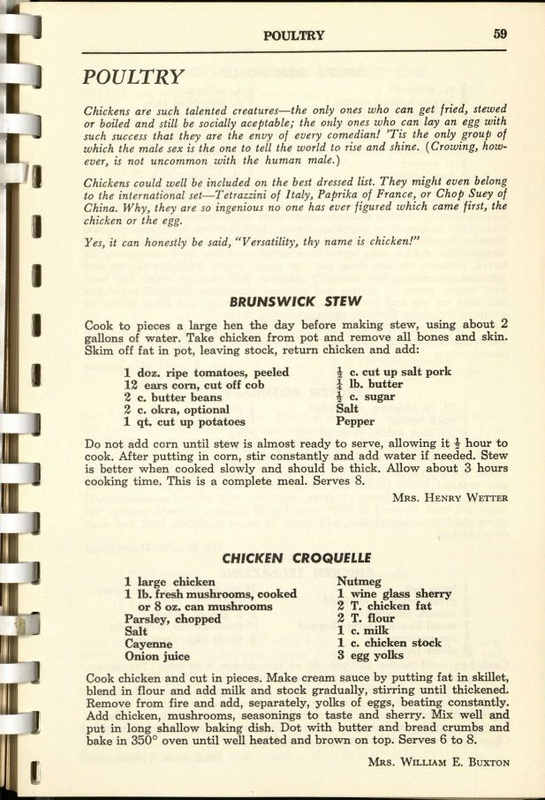 When it came time to debone the chicken, he thought it might be a good idea to pour off the broth and chicken. In the process, he spilled a cup or two of broth on the counter and kitchen floor. Once the chicken was deboned and the vegetable stock went in, he let it simmer for hours. After thickening on the stove, the soup was finished. 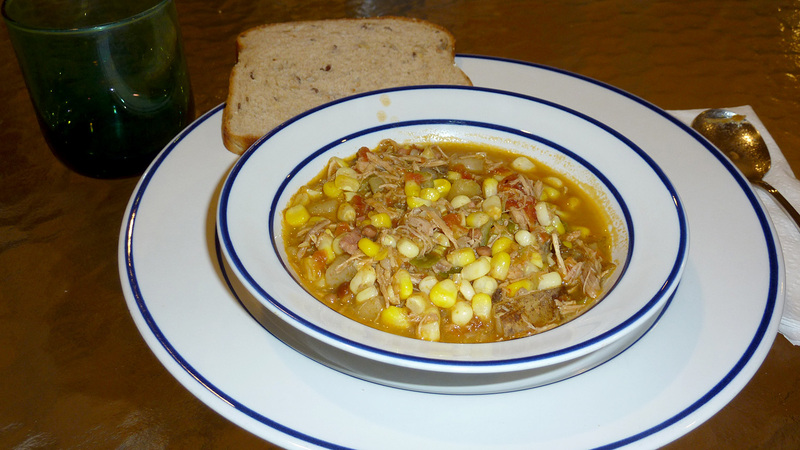 Next he tried Brunswick stew from the Junior League of Memphis Cookbook. He really liked the end product, but next time would time the cooking differently, as it took about 3 hours to make. Next time, he would cook and debone the chicken, and then place the pot in the refrigerator so he could finish the stew the next day. The stew was very tasty and has a hearty flavor, though the recipe made a large batch. 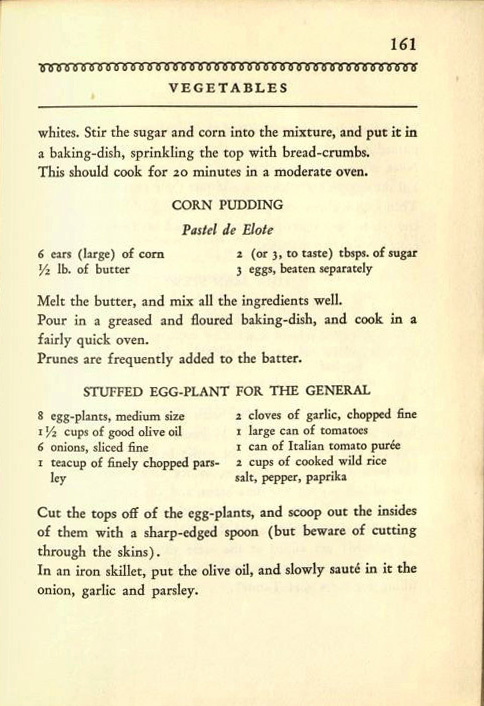 For this recipe, he thinks the key was putting the corn in at the end to maintain the separate flavor. 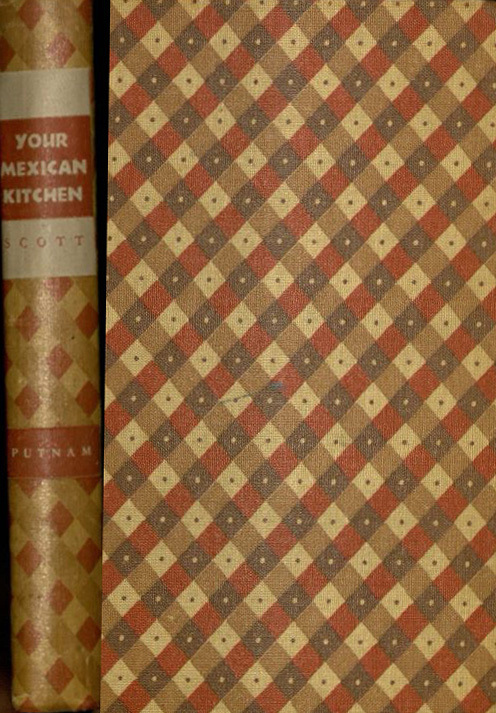 He then tried Pastel de Elote from the Your Mexican Kitchen cookbook. The recipe was delicious, but since it calls for a half a pound of butter he probably will not make it again. The dish might be good to serve as a vegetable side dish for a celebration or dinner party. He added the optional prunes, which look like black spots in the picture. Although he couldn't really taste them they added an element of color. 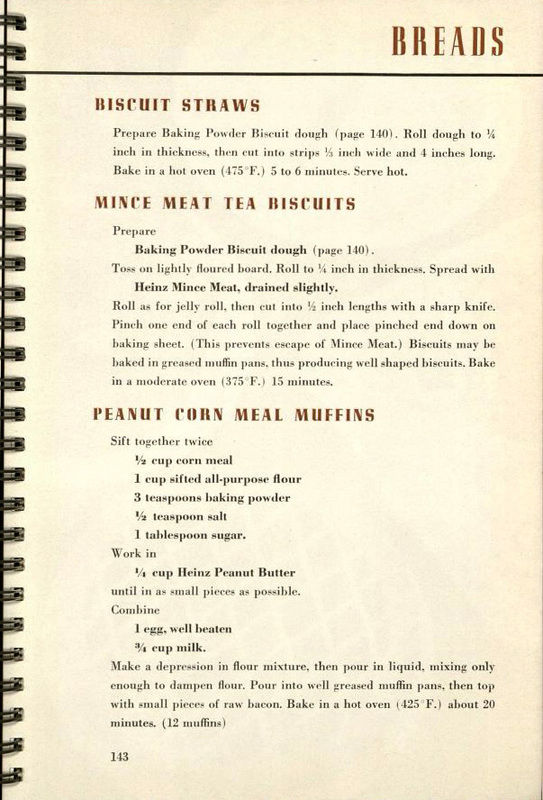 From the Heinz recipe book, he tried the Peanut Corn Meal Muffins. They were delicious, and he will definitely make them again. 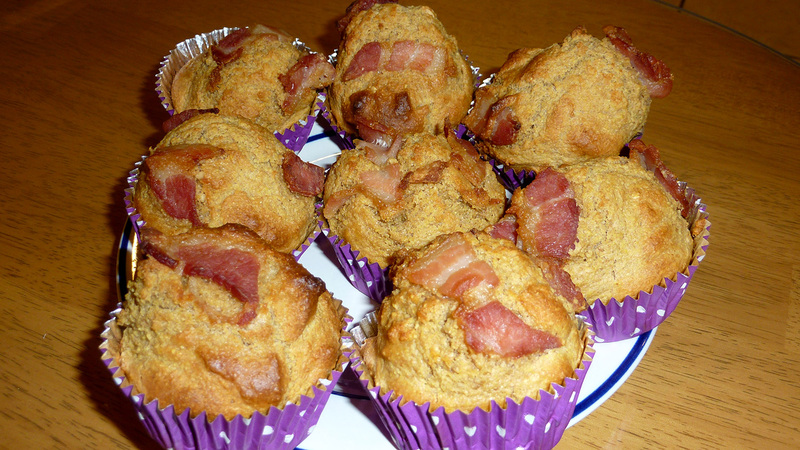 Although the bacon topping was tasty, the muffins would have been good without it. The recipe only made 8 muffins, but they were very enjoyable at breakfast. Finally, he tried the Penn-Daw Cornstick recipe from the Favorite Restaurant Recipes booklet. The end product was tasty but more like corn bread. Perhaps if he had rolled out the dough the corn sticks might have been thinner. Overall, the experience of trying the older recipe books was interesting and enjoyable. 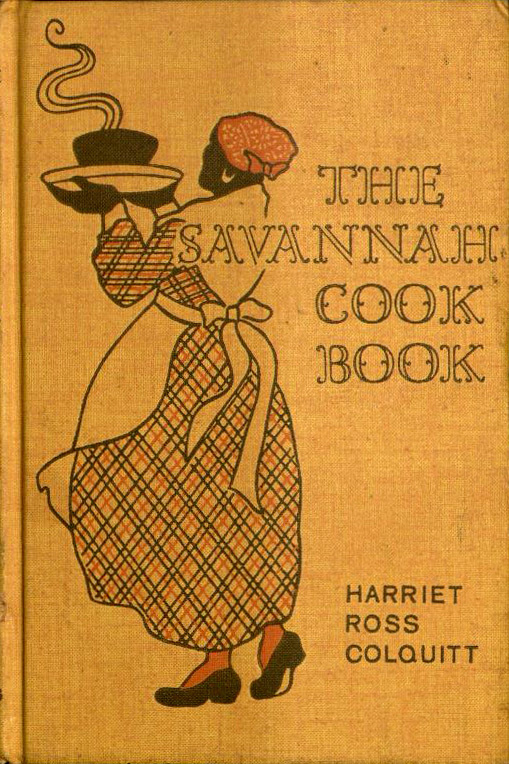 Please stop by sometime to read our hundreds of cookbooks. Since we have a scanner nearby, a recipe can be easily sent to your email address.